Learn how Suffolk-Yates teamed up with Theia Interactive and Silverdraft, to leverage VR technology. 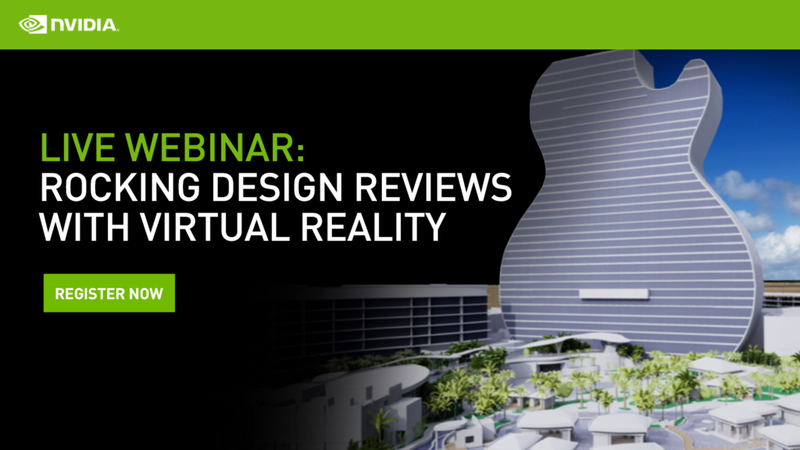 Join this live webinar to hear how VR walkthroughs lead to insights that significantly reduced the number of iterations, saving clients hundreds of thousands of dollars. How high visual fidelity VR is driving far more effective design reviews for AEC teams. Learn what hardware is right for professional AEC VR workflows. All live webinar attendees will be entered into a drawing for a chance to win one (1) NVIDIA®Quadro® GV100 workstation graphics card.